Can You Dance? is the biggest touring dance convention in the UK! And since 2013 Can You Dance? 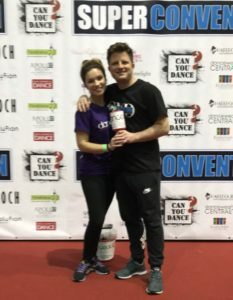 has been transforming the lives of suffering children with danceaid, raising over £25,000 to feed, educate, equip and inspire orphaned, poor and disabled children across the UK and abroad. 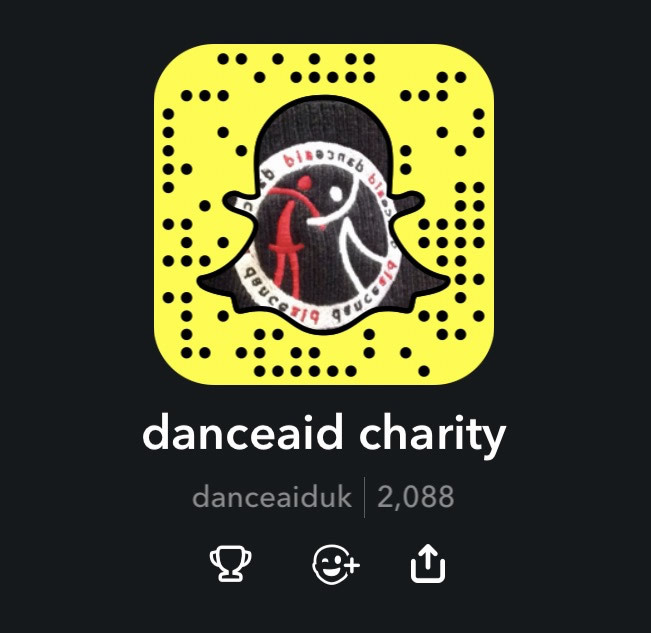 Visit our Events Calendar to see when danceaid will next be dancing to make a difference with Can You Dance? Don’t forget you can be a part of these exciting events and attend for FREE by volunteering with danceaid!